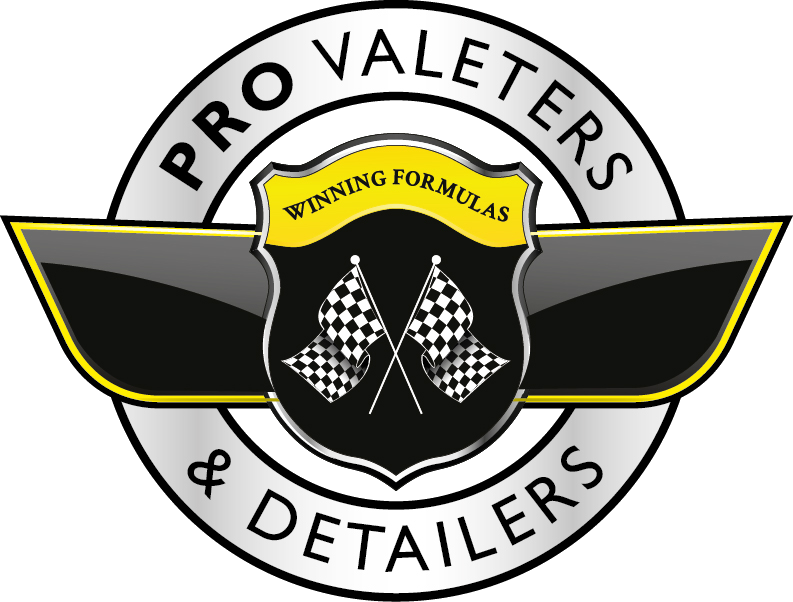 Why use a Winning Formulas Approved Valeter or Detailer? Winning Formulas have many combined years of experience in the car care world and as a consequence we know what to look for in a valeter. All members have to have been trading for at least a year unless there are exceptional circumstances such as they previously ran a different business or was employed in the trade. For members offering more advanced detailing services, a greater amount of experience is required. We have training partners within the industry and offer advice an assistance to those that feel they need training. This will help to build on their existing skills and keep them up to date with the latest techniques and products available. We check the insurance of each of our valeters and detailers to ensure they have the correct cover for the nature of the work they offer. For example, the insurance required for a mobile valeter is different than that required for running a car wash.
What is the difference between a Valeter and Detailer? This is customarily a grey area as not only do many detailers offer valeting services, but also as the nomenclature is different world wide. When there is a need to distinguish between the two roles, we use machine polishing as the threshold. Everything up to paint correction is considered valeting, whereas paint correction by machine and wet-sanding is detailing. Ultimately the difference is academic, which is why we commonly use the more generic term "car care professional". What guarantees do Winning Formulas offer? Winning Formulas offer no guarantees on behalf of the valeter or detailer. At the point of entry we vet members and have a copy of their insurance certificates, but should the member fail to keep up repayments or their circumstances change we are unable to constantly monitor the validity of their insurance. For this reason we strongly recommend customers request to see a current insurance certificate prior to work commencing on their vehicle. In the event of damage done to a vehicle, the valeter or detailer will liaise with their insurance company to ensure it is repaired. We do however take the quality and service of our valeters very seriously, and should the valeter or detailer concerned not deal with a customers needs in a professional and timely manner, we will remove them from our directory. Our role is to bring together good, talented, and responsible valeters and detailers with customers. What will a valet or detail cost? It is always better to book as far in advance as possible, but there is no fixed minimum booking time, it is purely based on what is possible. Some valeters will have a turnaround in a matter of days, others may need two or three months notice. In every case we ensure you are contacted quickly to ensure a convenient time can be booked, or organise an alternative if your local valeter is too busy. Can I book for multiple vehicles and rolling contracts? Absolutely – by having more than one vehicle done at one time it is normally more cost efficient. Some valeters have multiple employees so they can do two or three cars simultaneously, while others will require longer depending on the number of vehicles to be valeted. Repeat contracts are also welcome, though they are organised between the customer and the selected valeter – Winning Formulas would not be involved directly after the initial introduction. What if Winning Formulas do not have a valeter or detailer available? We are constantly looking to expand our directory of professionals. In the event we get a request from a customer in a region not currently serviced by one of our valeters or detailers one of two options will be used: either we locate, interview, and vet a valeter in the designated area or we negotiate with one of our existing valeters in an adjacent region.